The much talked about homecoming of the people of Akwamu near Akosombo in the Eastern Region is in danger, following the issuance of an arrest warrant against two leading figures of the area. 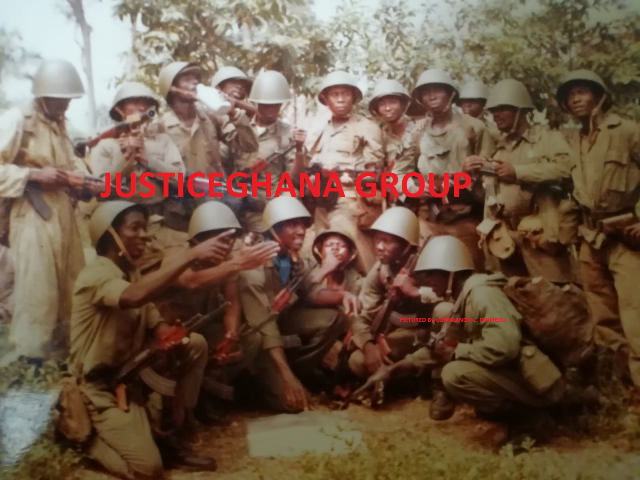 The two are Nana Afrakoma, queen mother and Kwabena Owiredu, also known as Odeneho Kwafo Akoto III, who allegedly refused to appear before a High Court in Koforidua to answer charges on contempt resulting out of a chieftaincy dispute in Akwamu. As a result, the police in Akosombo are said to be preparing to carry out the court’s order by arresting the two. DAILY GUIDE learnt that Nana Afrakoma who is a queen mother from the Botwe family was preparing to enstool Nana Kwabena Owiredu with the stool name Nana Kwafo Akoto III as the omanhene of the Akwamu Traditional Area. For years the issue of who the rightful occupant of Akwamuman stool is, has been hotly contested between the Botwe and the Ansaa families. The case was referred to the Eastern Regional House of Chiefs in Koforidua and while the adjudication process was ongoing, the Botwe family, led by Nana Afrakoma, allegedly, enstooled Kwabena Owiredu with the stool name Odeneho Kwafo Akoto III against the will of the house. Incensed with the action, the Ansaa family, led by Opanin Antwi Manu and Love Adwo Som initiated contempt proceeding against the two at a Koforidua High Court presided over by Justice Henry A. Kwofie. When the case was called, the defendants allegedly refused to honour the court’s appearance notice even though they were said to have been served with the processes on October 30, 2012. A source from the Ansaa family told DAILY GUIDE that the family per se was not against the homecoming but the conduct of the rival family.